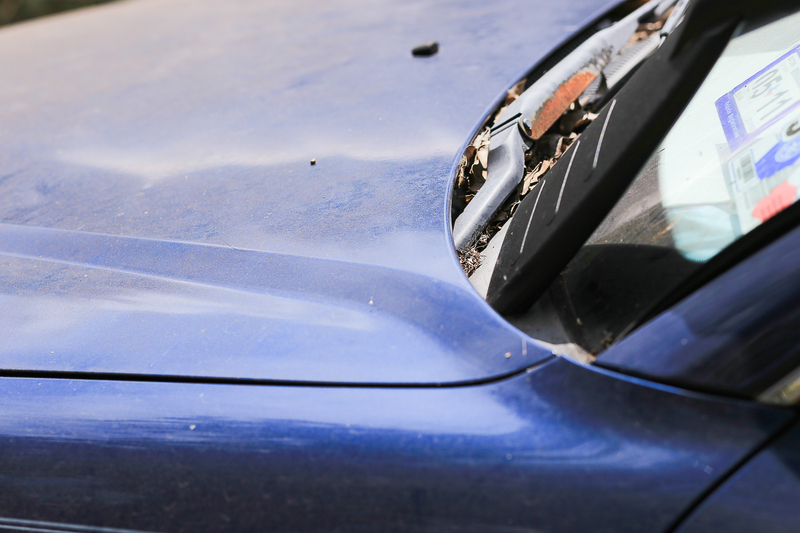 Depending on your location, various types on insects can find their way into your car. Hot weather drives spiders into cars and homes to escape the heat. A single flea from your neighbor's dog can hop off a grass blade onto your pant leg as you get into your car and lay many eggs in a short period of time. 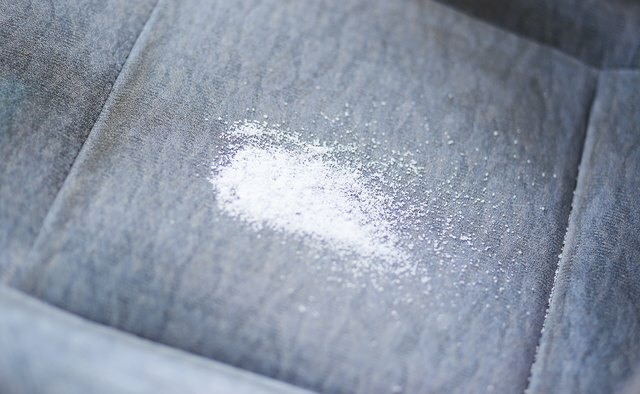 Other pests like roaches and ants can be attracted to your car if you have any food crumbs or a sugary-sweet-smelling car deodorizer in it. Head lice or body lice can ride on people and hide in your car's carpet and upholstery. 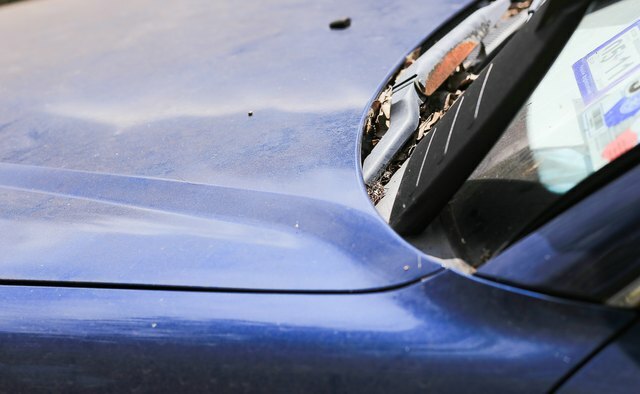 Fortunately, you can get rid of any type of insects in your car for good. 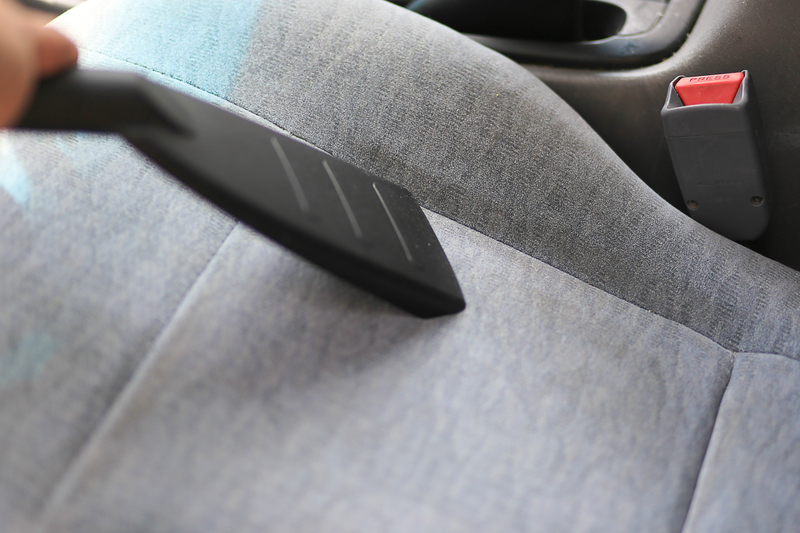 Vacuum the inside of your car thoroughly, including the trunk, with a high-powered vacuum. If you only have a weak hand vacuum for the auto, go to the local gas station and use the pay-by-use car vacuum machine. This first car-interior vacuuming should remove all the adult fleas, lice, ants or other visible insects. Vacuum any places on the exterior around the hood opening near the windshield and around the trunk opening where leaves and dirt can collect. Also open all the doors and vacuum around the doors. This can remove ants, spiders, roaches or other insects as well as prevent the collection of debris in which they could hide or lay their eggs. 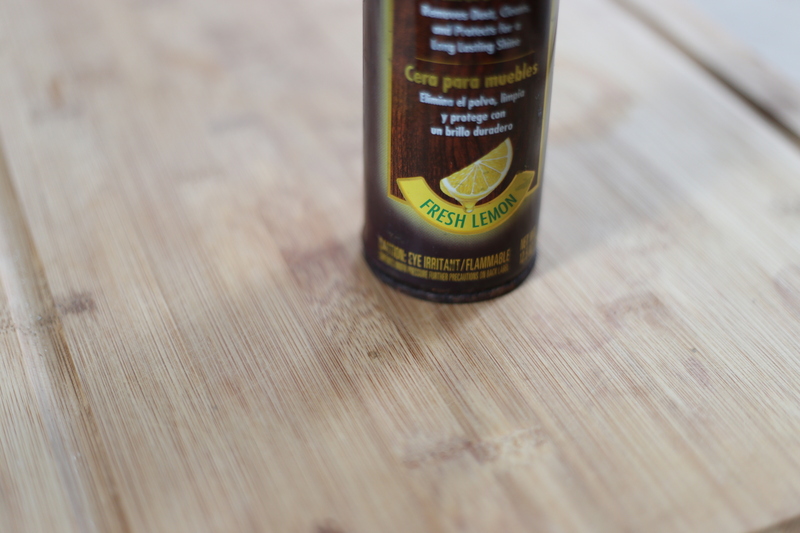 Make a mixture of one part vinegar and five parts water to wash down hard surfaces in the car. Fleas and lice are repelled by vinegar. 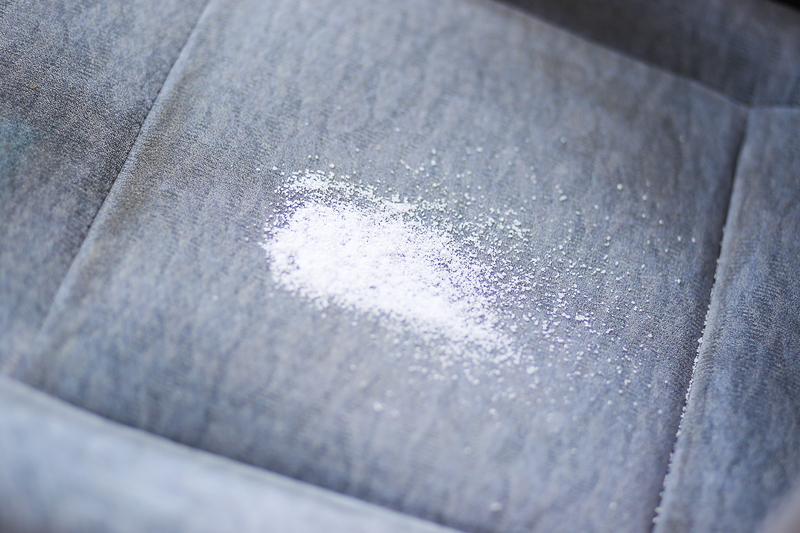 Sprinkle salt on the carpet of the car. Leave this for a few hours in higher-humidity areas or a full day in lower-humidity, cooler areas. Vacuum up all salt thoroughly. Salt will interrupt the life cycle of the fleas in your car. 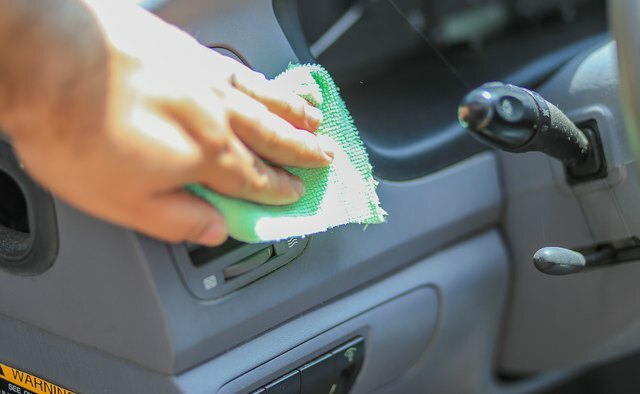 Use a lemon-scented cleaner or car interior wipes to wipe down all the surfaces of the car to remove any dust or dirt. Spiders and some other insects dislike the lemon scent. 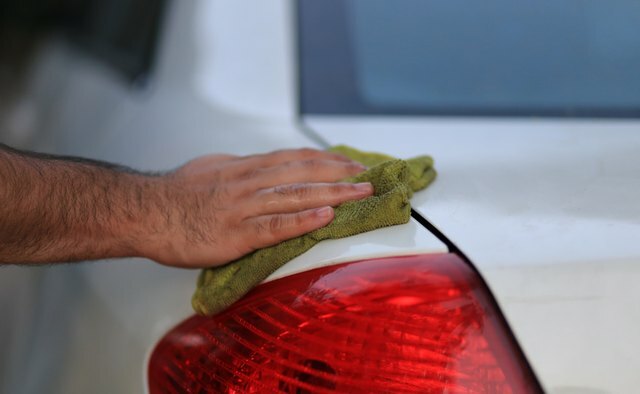 Wash the exterior of your car thoroughly to remove any adult insects, larvae or eggs as well as debris that could be attracting them. 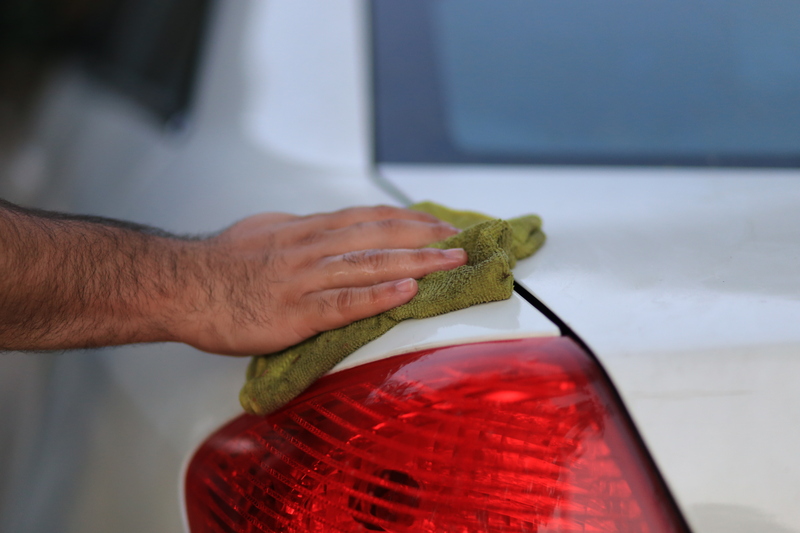 Consider taking your car to the local car wash for a thorough exterior cleaning. 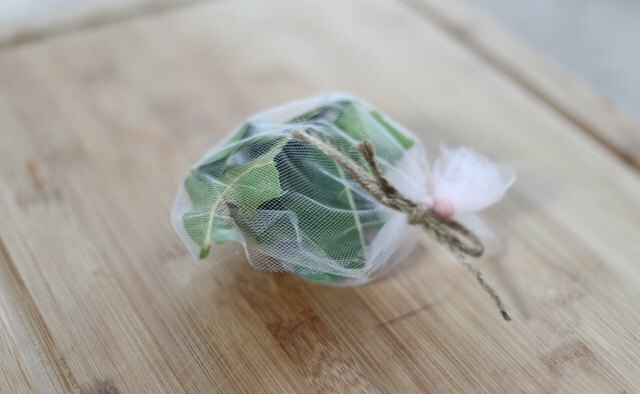 Place a material bag of eucalyptus leaves or a sprig or branch of eucalyptus under each seat in your car and in the trunk. 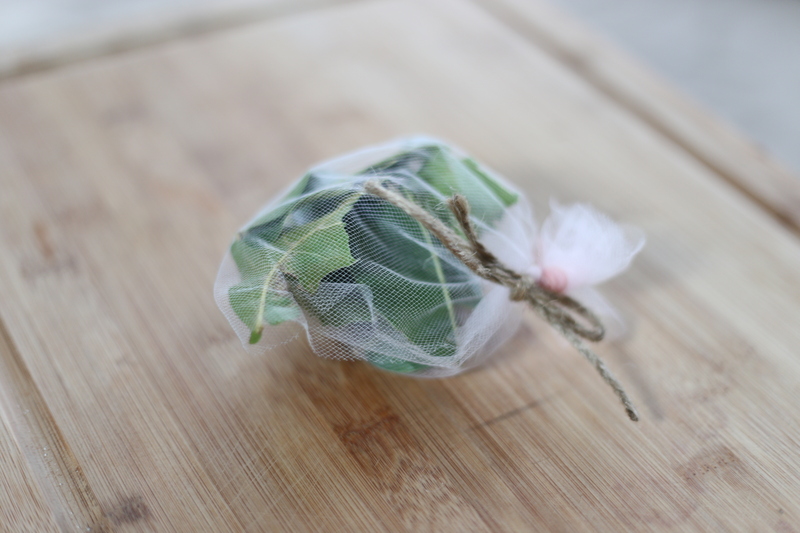 Eucalyptus tends to keep some insects away naturally. Avoid parking in tall grass where insects live. 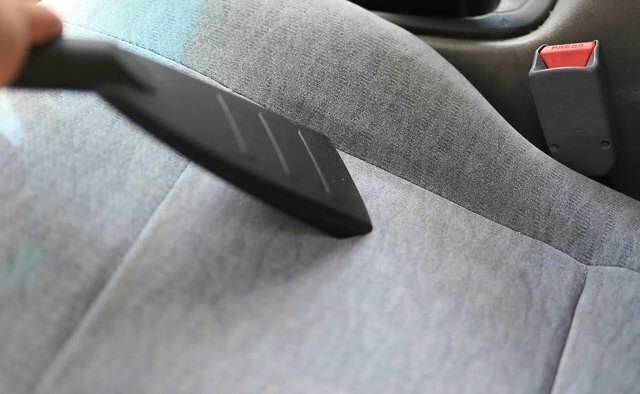 Clean and vacuum your car's interior and exterior biweekly or weekly. 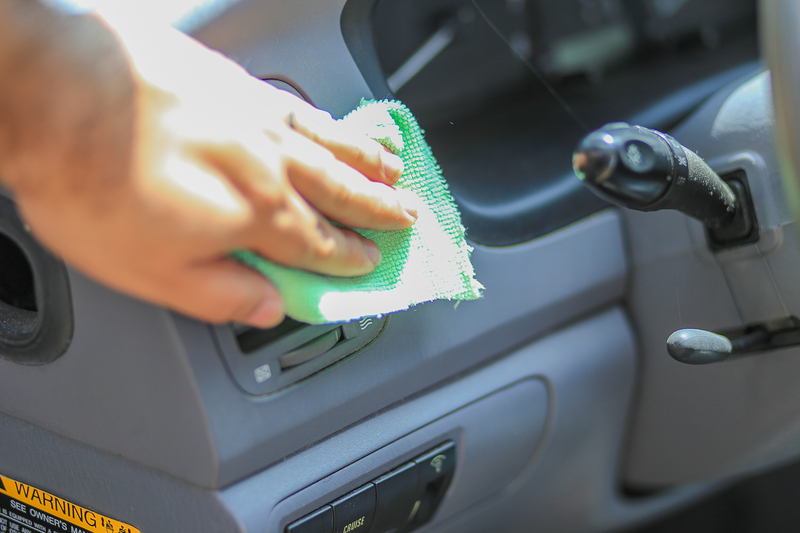 If you have a serous infestation of insects in your car, have carpet on the inside professionally steam-cleaned.